Uncompromising and fearless in its approach, AYAHUASCA DARK TRIP creates hypnotic music that combines doom metal, acid psychedelia and ritual drone into an intense and explosive trip. 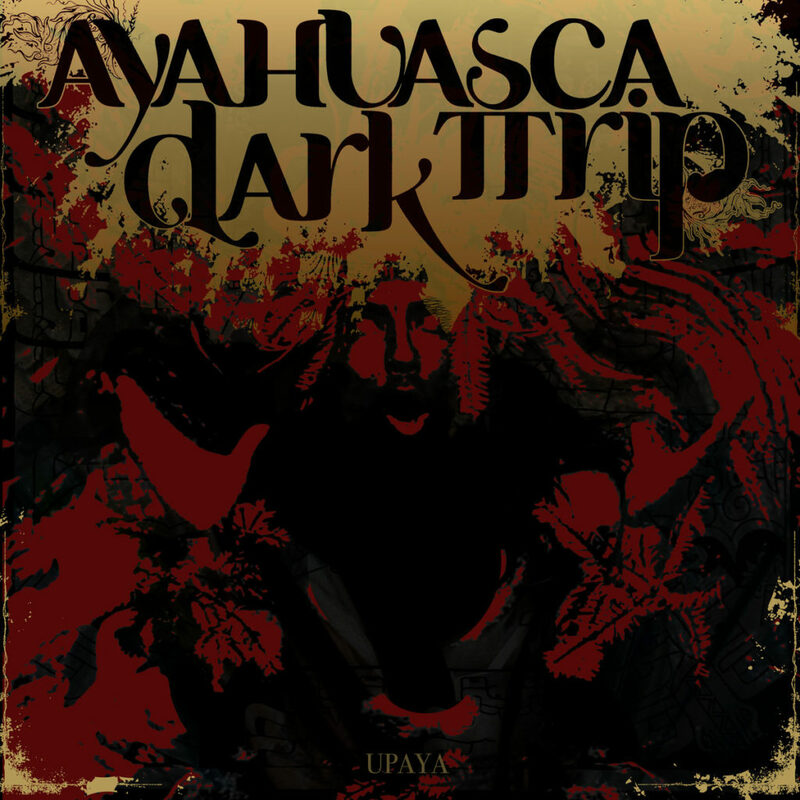 In 2017, the group completed their first European tour and unveiled their second album UPAYA. The multinational project was formed in 2010 by prolific Peruvian musician Brayan Anthony (Montibus Comunitas) and Buddy van Nieuwenhoven of the Netherlands (Cosmic Nod). The group soon expanded with Indrayudh Shome (USA, Queen Elephantine), Pedro Ivo Araújo (Brazil, Necro), Sifis Karadakis (Greece), Floris Moerkamp and Robin van Rooy (Netherlands). AYAHUASCA DARK TRIP blasted off to explore revolutionary new possibilities of fluid musical collaboration across great physical and cultural distances.